Just months after U.S. Vice President Joe Biden threatened to cut funding to researchers who fail to report trial results, another political heavyweight in Washington D.C. has spoken out in favour of greater clinical trials transparency. 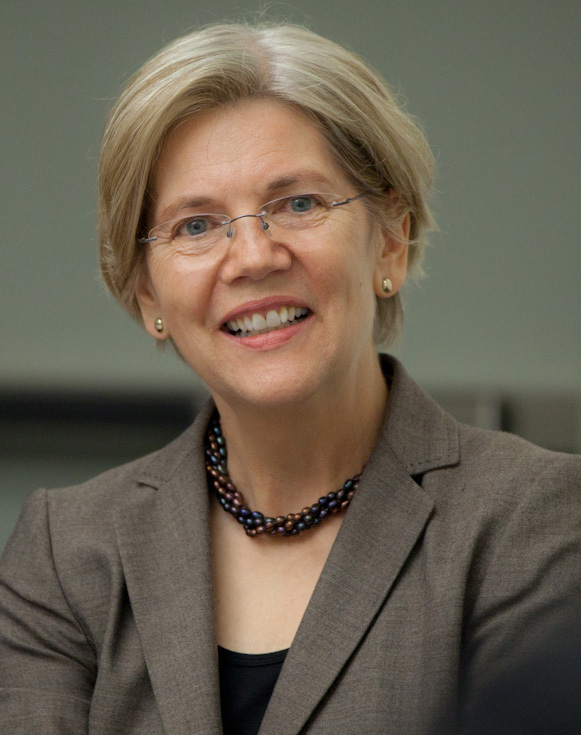 Elizabeth Warren, a Senator from Massachusetts who frequently comments on lobbying and corruption issues, recently published an article titled “Strengthening Research through Data Sharing” in the New England Journal of Medicine. In her article, Senator Warren supports a proposal made earlier this year by the International Committee of Medical Journal Editors (ICMJE) to make data sharing a condition of publication in major medical journals. She claims that this would allow independent confirmation of results and increase the integrity of medical research. Clinical trials produce tons of data that potentially could be used to improve and save lives. Too often, though, much of that data remains locked away, never shared with other researchers, or the public. (…) Knowledge is power, and the stakes here are too high to hold back scientific information that could be used to answer new questions or guard against biased reporting of results. Warren’s article argues that the obligatory sharing of clinical trial data could help address concerns about conflicts of interest that occur when trials are driven by large international drug companies who stand to profit from the results, and could prevent publication bias. It also encourages the sharing of negative or null results. Warren notes concerns related to patient privacy, and the costs associated with publishing patient level data, but insists that transparency and re-analysis of data are core practices of rigorous peer reviewed research. The article has already sparked controversy. A group of researchers warned in a joint letter that forcing researchers to share results will allow third parties to swoop in to analyse and publish their data before they get the chance, and would act as a disincentive for future medical research. This is not the first time that Elizabeth Warren, who was formerly a professor of law, has gotten involved in debates around medical research. In April 2016, she was involved in drafting a bipartisan bill related to research conducted and funded by the National Institutes of Health.